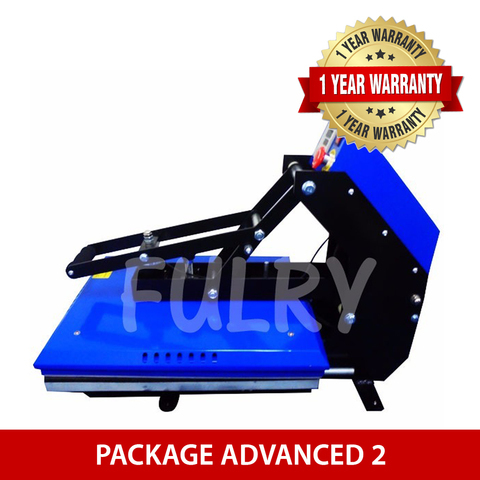 Thinking of Starting a Shirt & Sticker Printing Business but Lacking of Initial Capital? 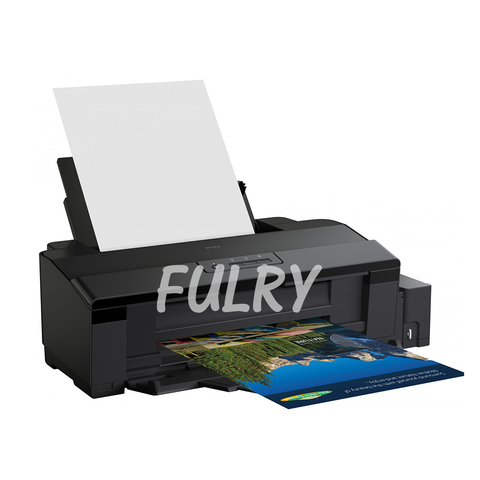 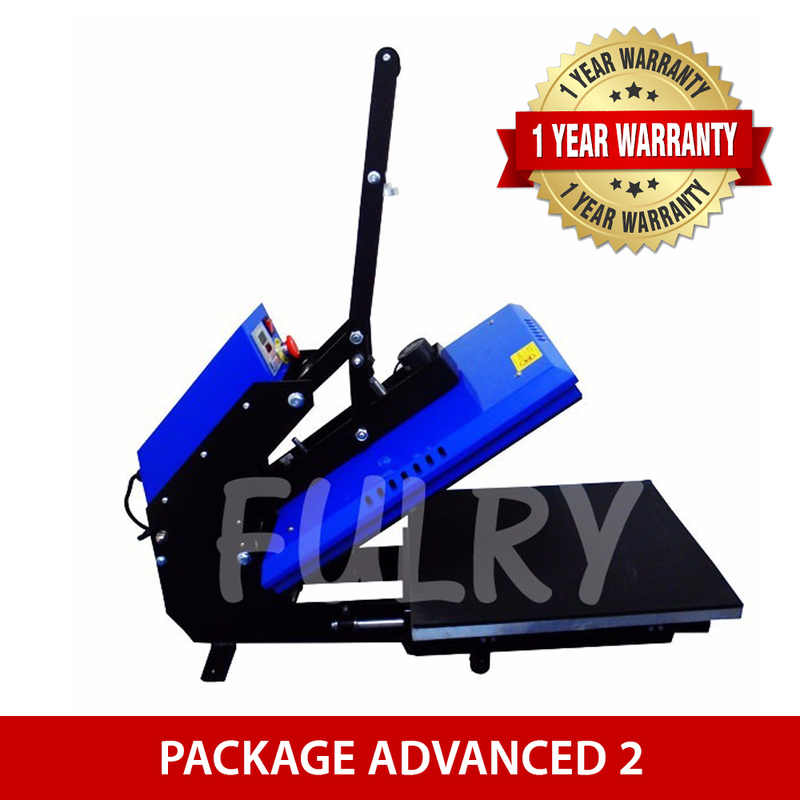 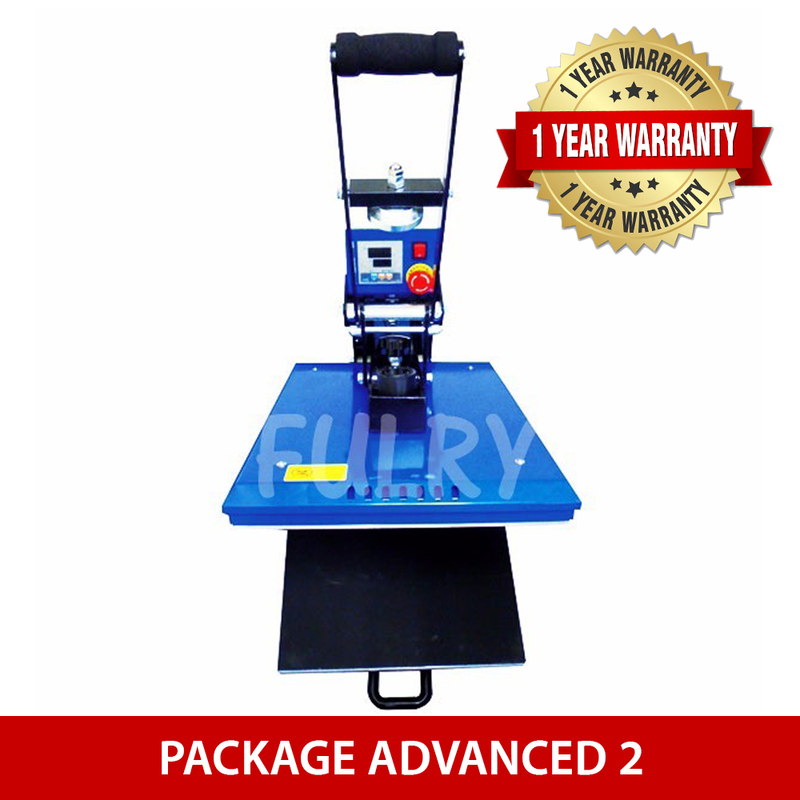 Don't Worry, Fulry Offers you a Business Package with Productive Machine and Materials, with Low Entry Cost! 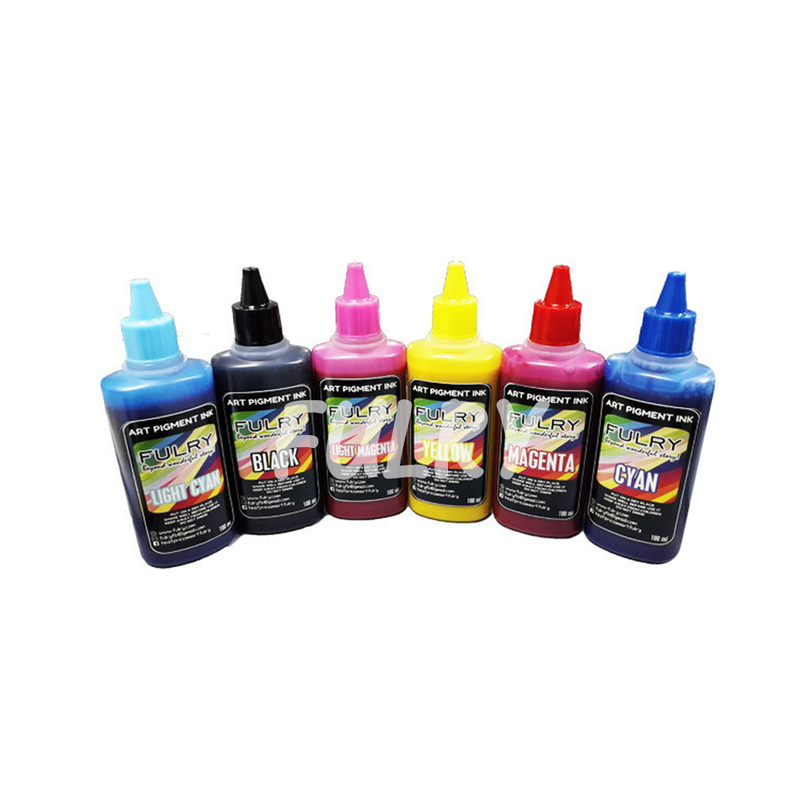 With own of this Package, You would able to start Shirt & Sticker Printing Business Immediately. 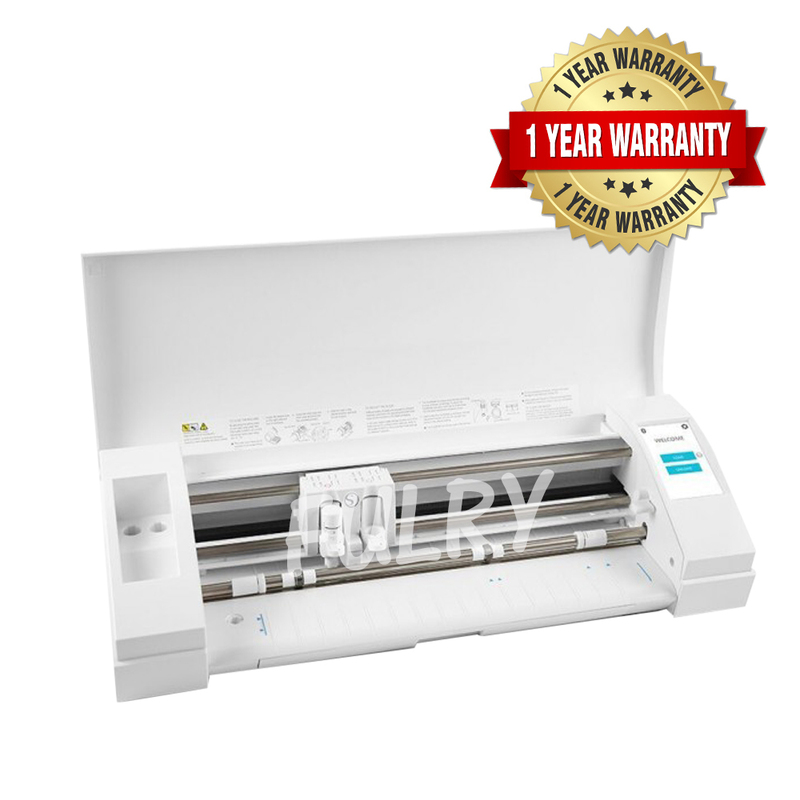 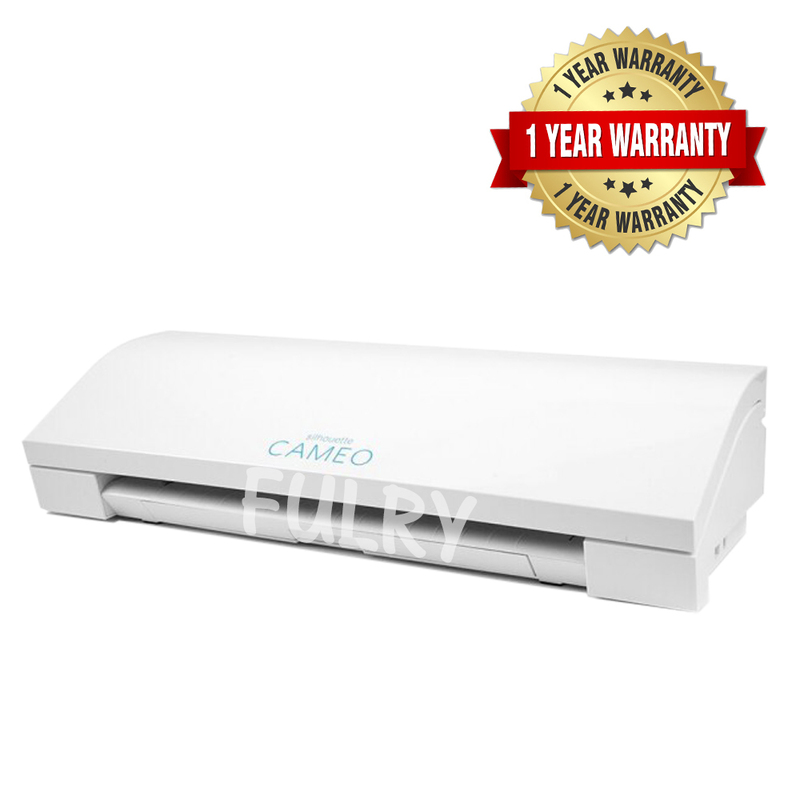 a) Heat Press Machine 40x50cm Auto Open with Drawer worth RM 2650.
d) By Purchasing our Shirt & Sticker Business Package, We FOC you Premium Teflon Sheet, 2 Meters Korea Vinyl PU & 3 Sheets Dark Based Heat Transfer Paper worth RM 110.
e) By Taking our package, we also provides you T-shirt & Sticker printing Tutorial at very low price - RM 180 only (Market Price RM 350~400). 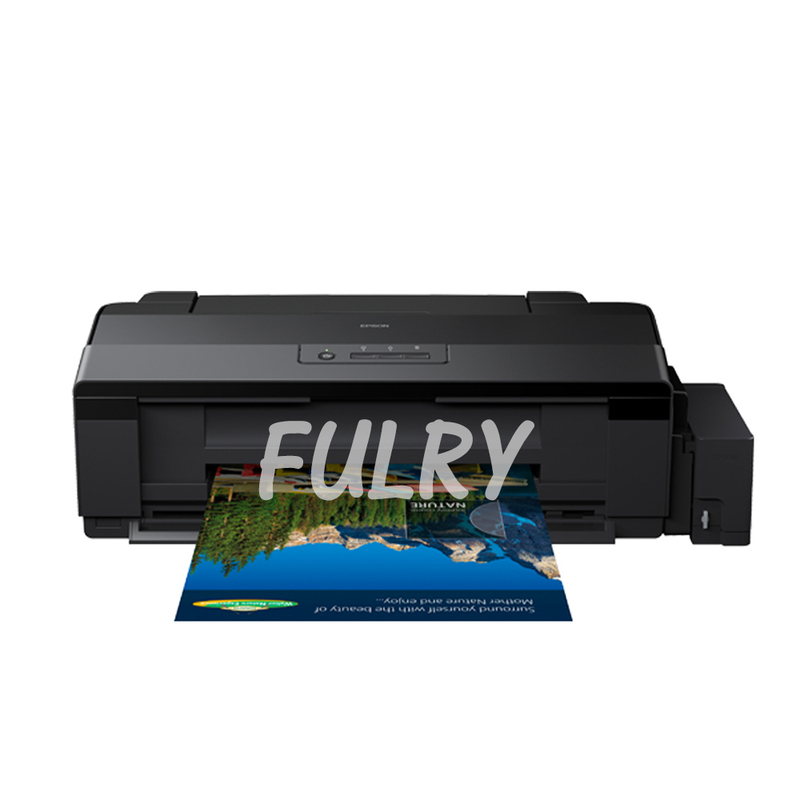 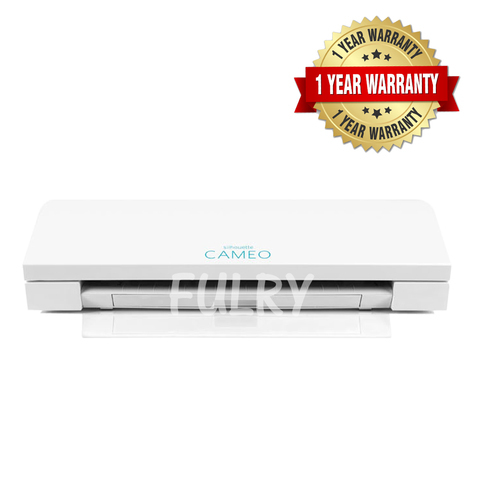 With all the Products in the Business Package, you would able to start your Own Printing Business at home Easily and Effectively.